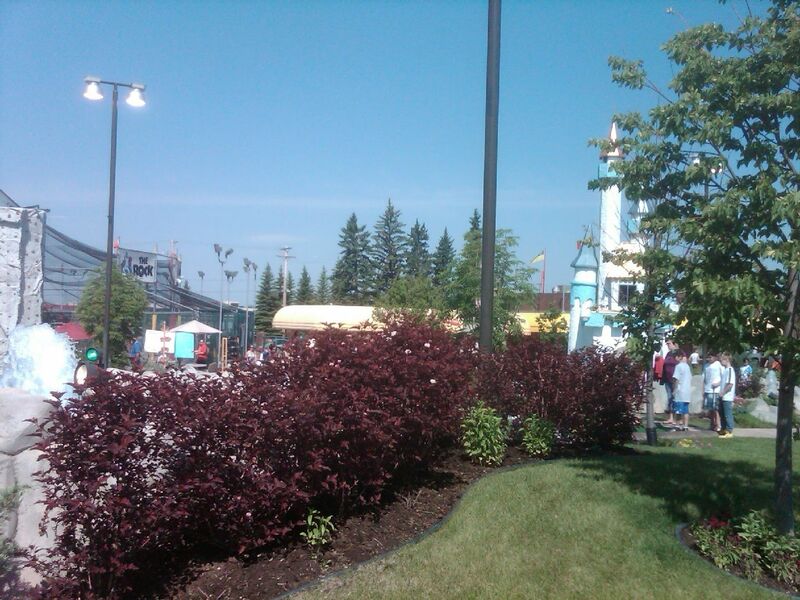 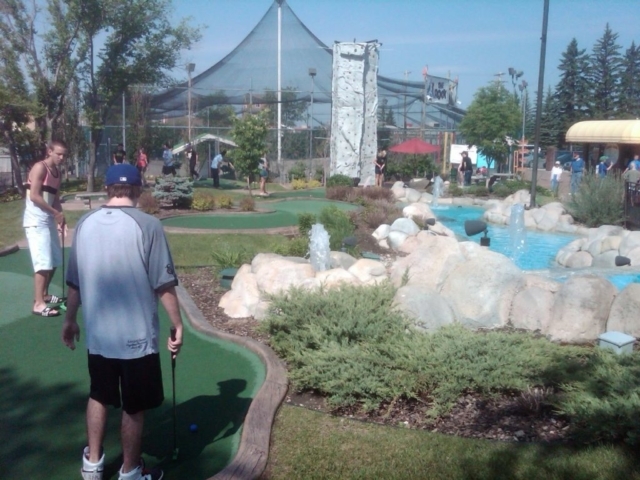 If you’re looking for a fun, relaxing activity that is perfect for all ages then grab your friends and head to Saskatoon’s best outdoor mini golf course – Putt ‘n’ Bounce – for a fun round of mini-golf. 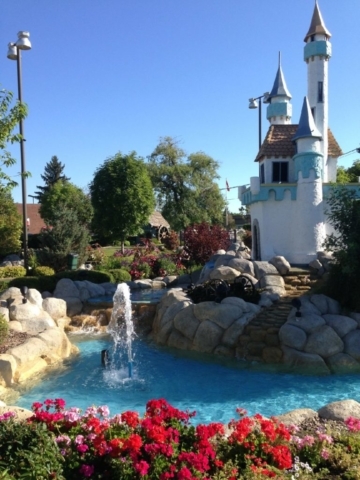 Enjoy an immaculately groomed outdoor mini golf course with a beautiful flower lined path while navigating the castle, windmill, and rock obstacles. Great for hot summer days and breezy summer nights. 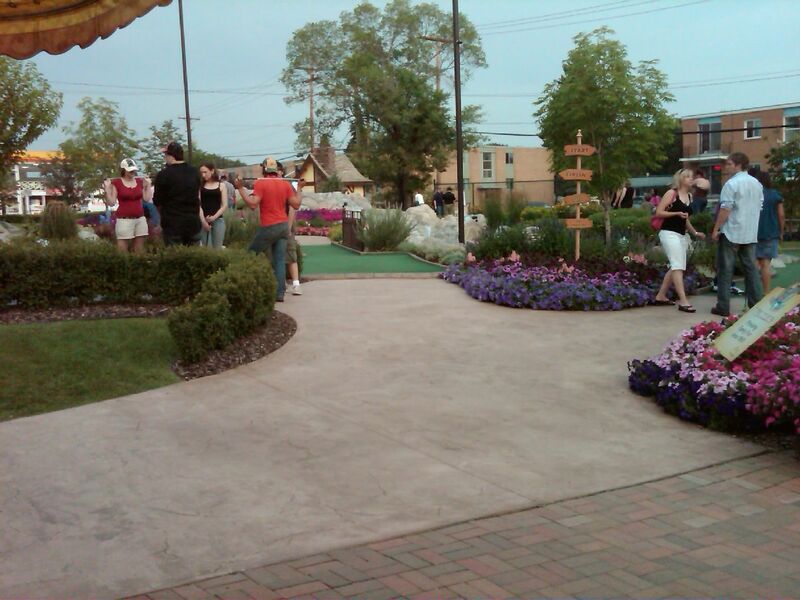 Challenge your friends and test your skills with our one of a kind outdoor mini-golf experience in the heart of the city. 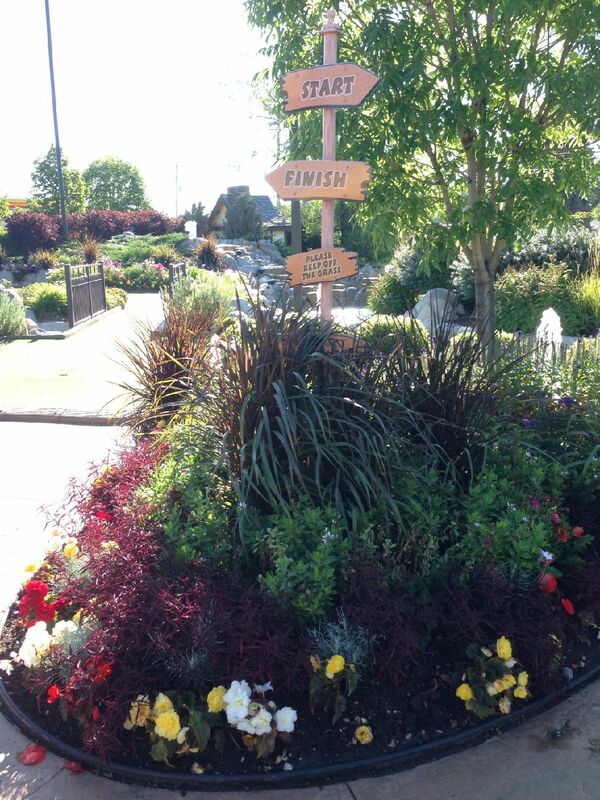 This outdoor course is Saskatoon’s most exciting miniature golf course, with 18 holes that will keep your trying hard until the final putt. 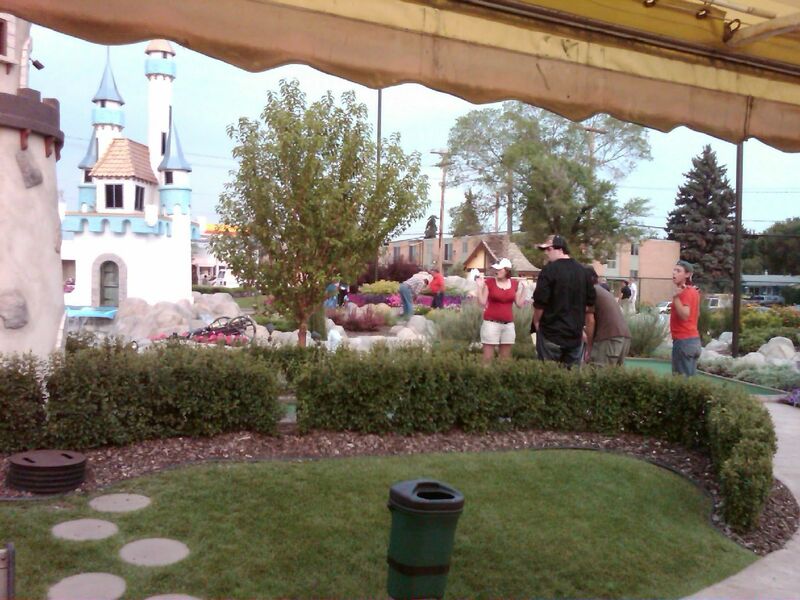 Putt n’ Bounce is the perfect all ages activity and is great for birthdays, parties, and family gatherings.